We have until Friday, September 29th to raise $5,000 to launch the second season of the Made in Carroll Show. 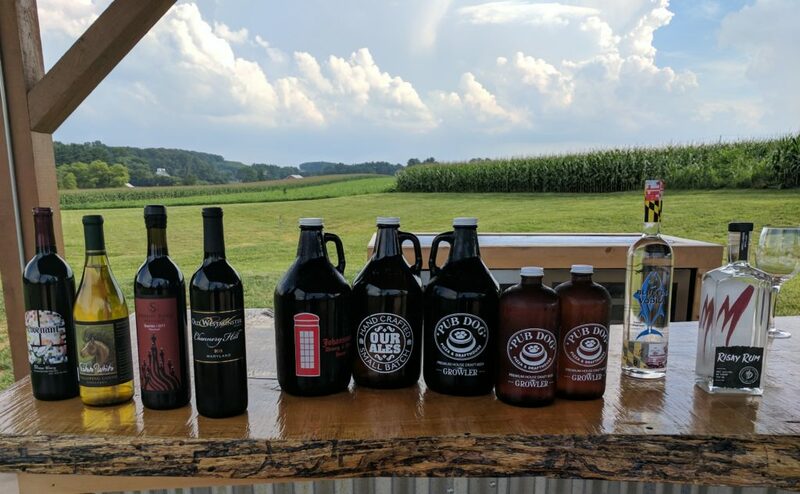 With the incredible response we received from the first season, we are hoping that there are many more people in Carroll County just like us that want to help tell the story of what is REALLY made right in here in Carroll County, Maryland. Are you in?